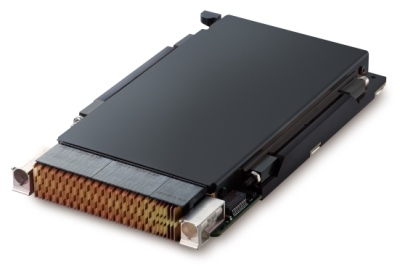 The Versatile Performance Switching (VPX) standard, also known as VITA 46, defines Eurocard form factor systems supporting switched fabrics over a new high speed connector. 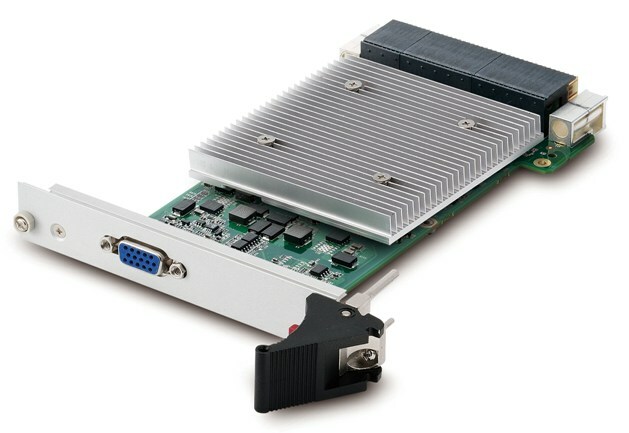 Intended for embedded systems that meet the extremely harsh environments of military applications where size, weight, and power (SWaP) are critical, ADLINK's VPX line of commercial off-the-shelf (COTS) products enable fast deployment with reduced development burden and costs compared to proprietary systems. 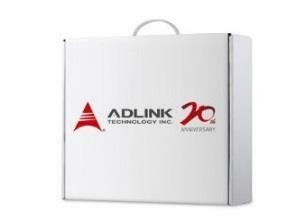 ADLINK VPX multi-processor high performance blades are available in both 3U and 6U form factors. All ADLINK VPX products are Extreme Rugged™ and suitable for mission-critical signal intelligence; radar; and Intelligence, Surveillance and Reconnaissance (ISR) applications in the most demanding battlefield environments. All VPX products are fully validated and certified by ADLINK before delivery, and with the VPX Starter Kit including test frame, peripheral card, RTM and BSP, system integrators can quickly and efficiently develop and deploy systems that deliver great reliability with fast time-to-market. Backplanes and rear transition modules available for each processor blades. Includes 9-slot 3U VPX test frame and so on necessary hardware and standard BIOS/firmware for system verification, board-to-board communication validation, and software compatibility testing.